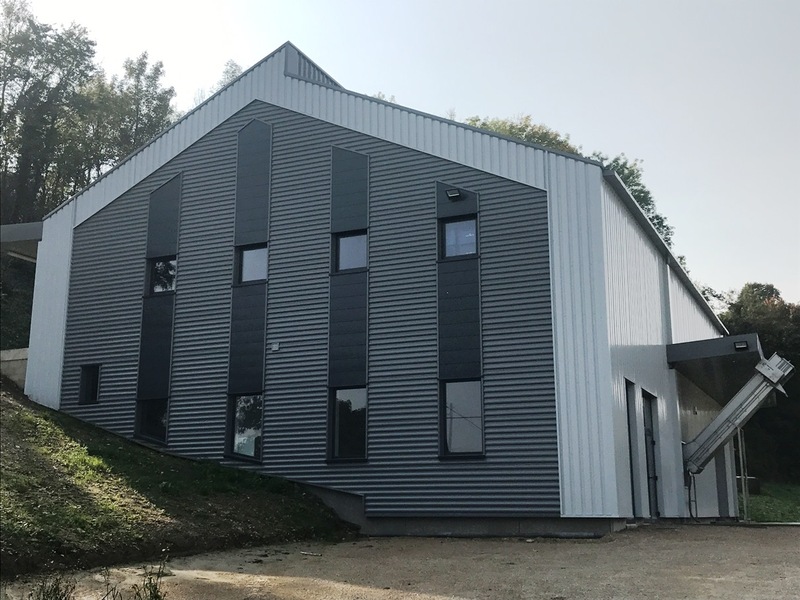 Situated in Mont-Saint-Père, in the Marne Valley, the Comyn family has been producing famous Champagnes for 40 years. The richness of the blending is the key of this wine farm. 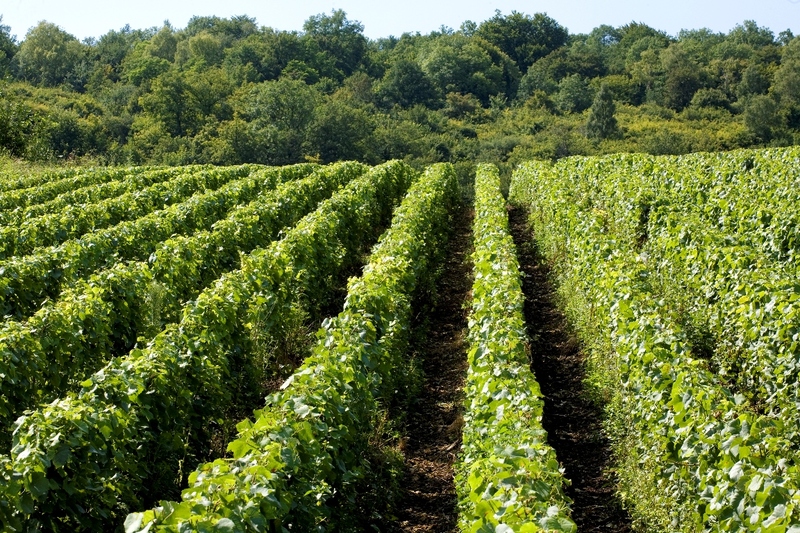 The perfect balance given by the soils expresses itself throughout a whole range of Champagne. The generosity of the “Pinot Noir”, the smoothness of the “Pinot Meunier” added to the delicacy of the “Chardonnay” offer a range of flavours which appeal to all the senses. 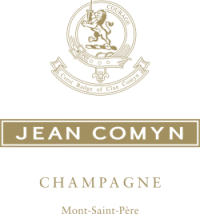 Our Champagnes are the result of the art of the blending.They are a reflection of the soul of the winemaker. 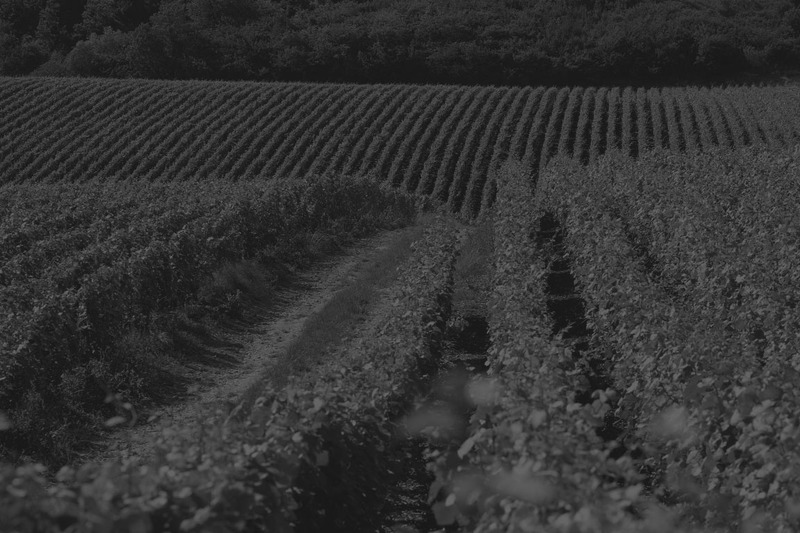 This heritage lies in the knowledge of the terroir and is complemented by traditional winemaking methods. We make our wines for your tasting pleasure.